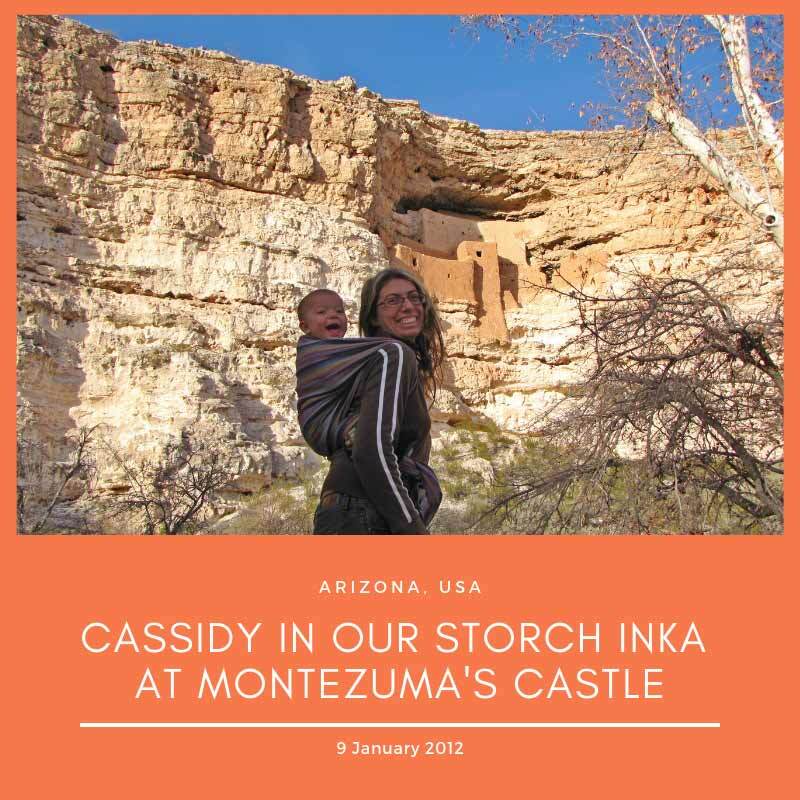 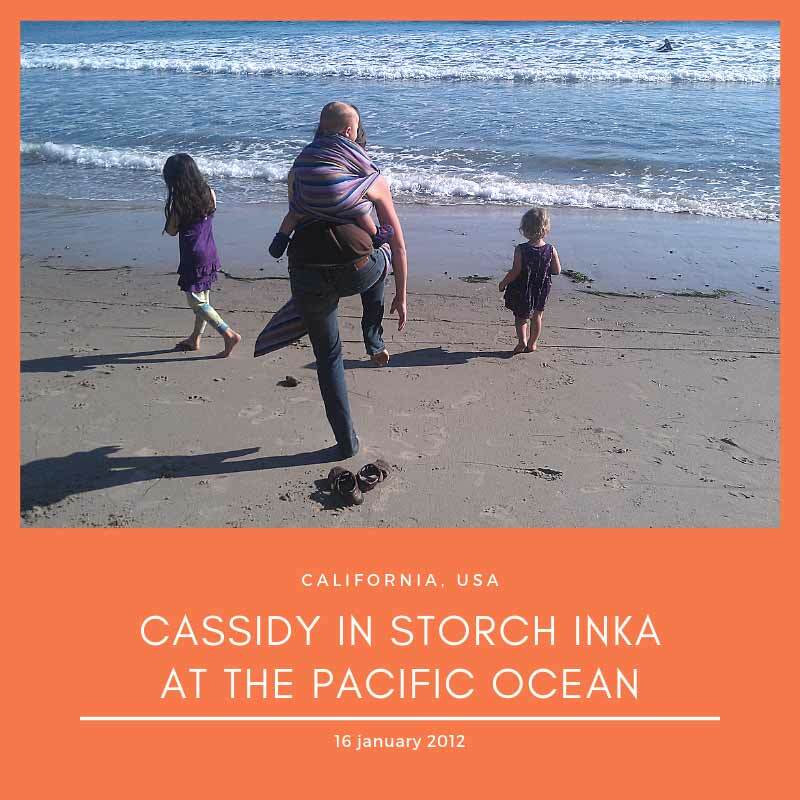 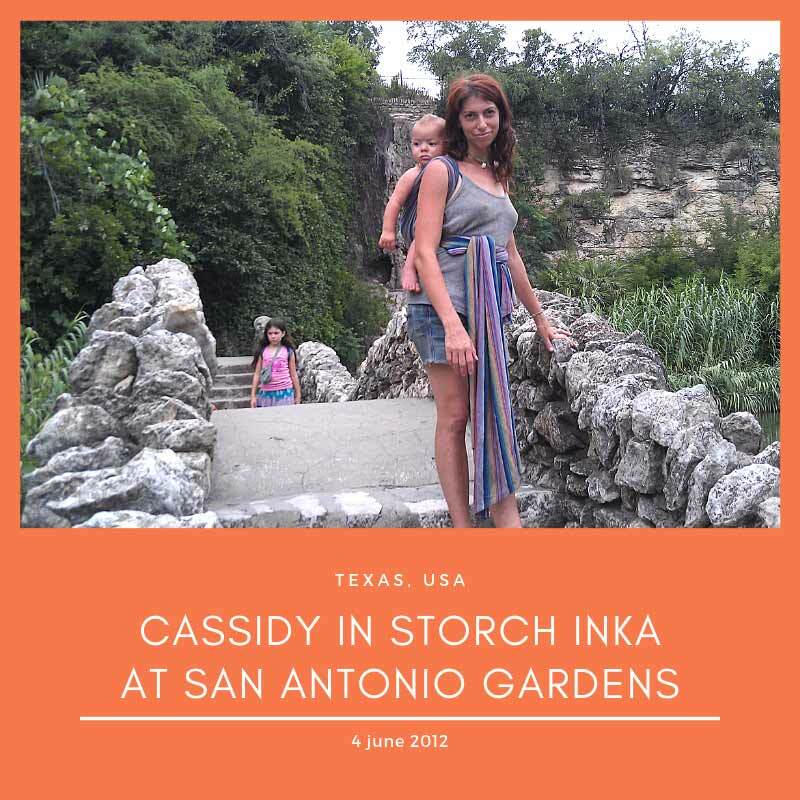 We’ve loved our Storch Inka wrap with Ada (born September 2004), Annabelle (born Christmas 2009) and Cassidy (born April 2011)! 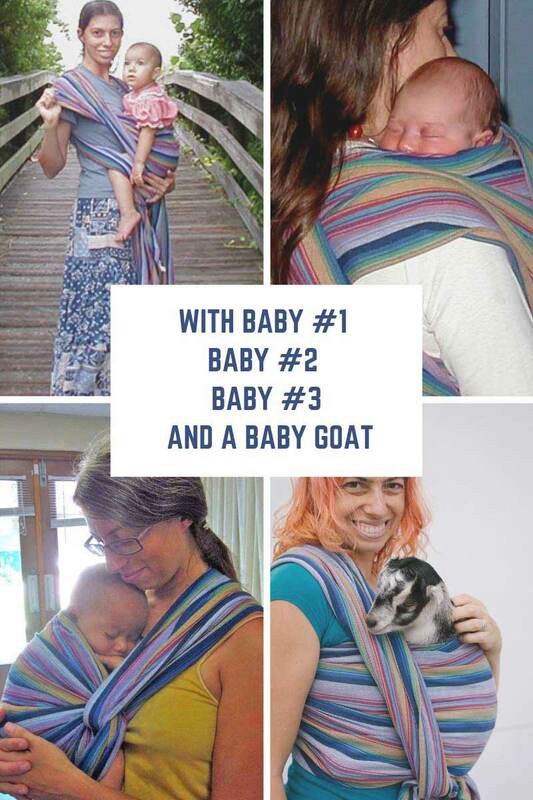 Yes, I’ve wrapped baby goats and many other borrowed babies, too! 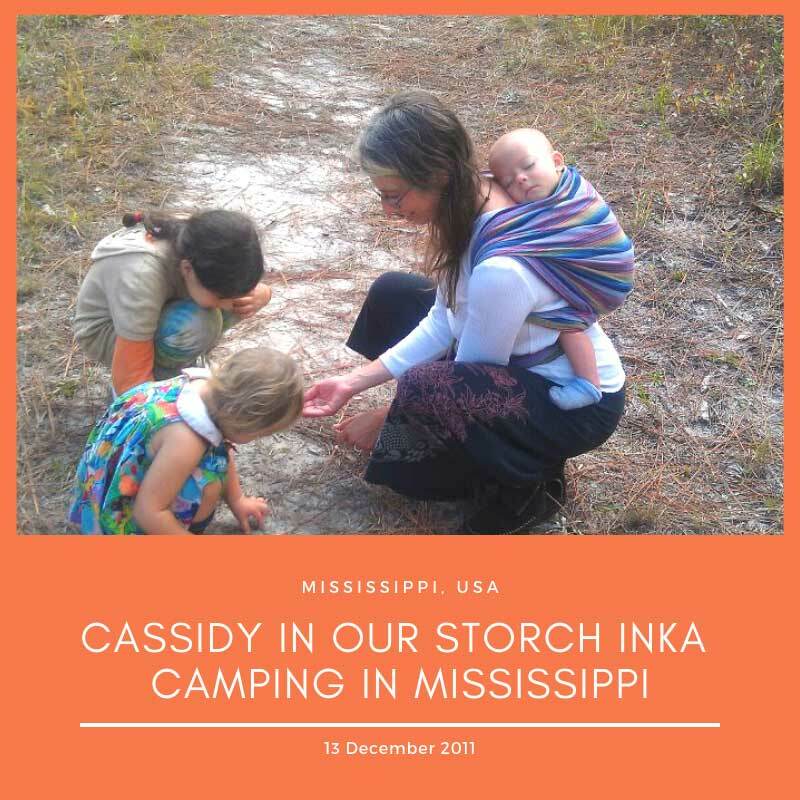 And in 2011 we moved into an RV called Benny the Brave full-time and traveled the country with a newborn, 1 year old and a 6 year old! 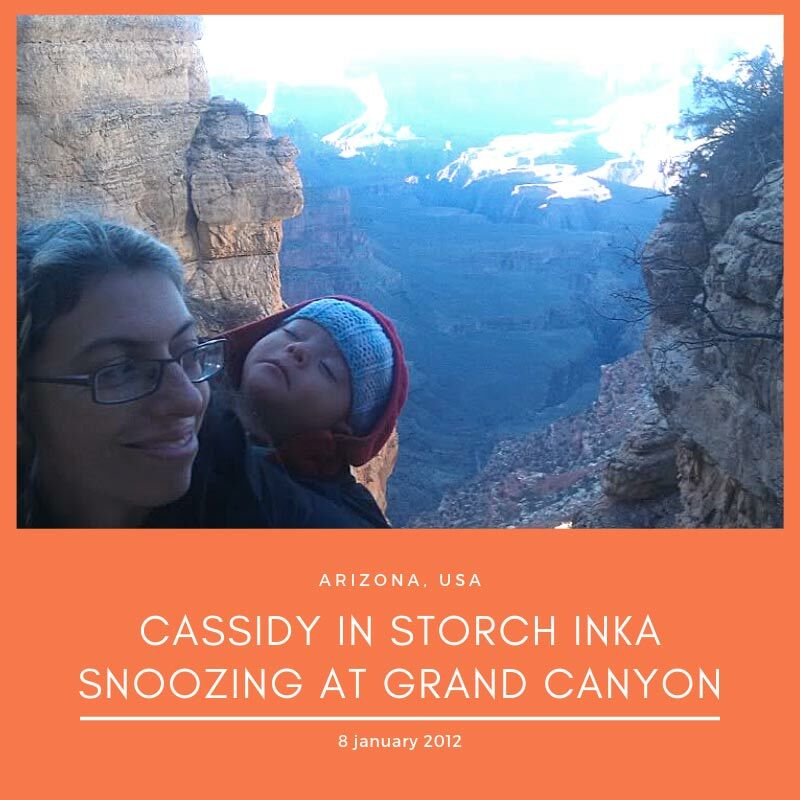 More About Our Grand Canyon trip with 3 kids here. 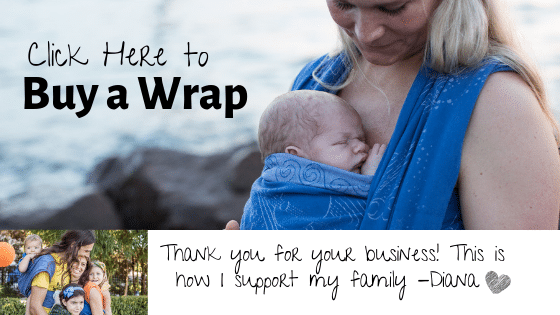 While I can not currently stock Storchenwiege wraps in my store, I have always loved the comfort of this amazing wrap brand and I love the colors of my own Storchenwiege Inka! 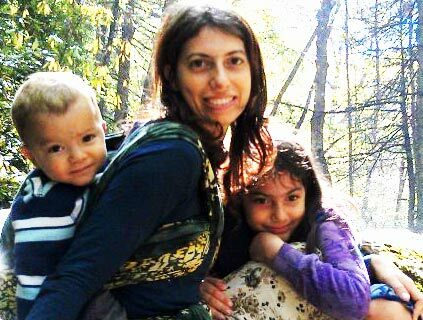 More about our Fulltime RVing experience at my old Full Range Dreams blog.